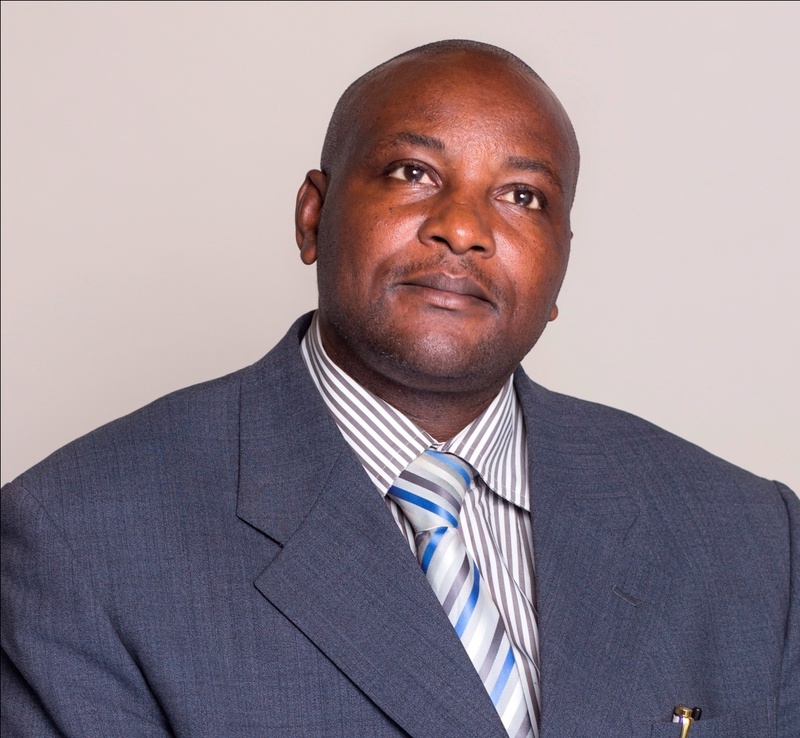 Richard Semanda, B.A Public Administration and Management Kampala International University, holds a Dip in Mass communication, Professional Teacher, Executive Director and promoter of the Geriatric Respite Care Foundation – Uganda (G.R.C.F-U). Co-founder, The Aged Family Uganda (TAFU). Director Hospital and Home Care Services. Advisor National Network of older persons of Uganda (NNOPU) and was a National Co-ordinator NNOPU for 4 years. Partial trainer of health and non-health professionals Hospice AFRICA – UGANDA. Trained at International Institute on Ageing, United Nations – Malta, Conducted training programs in Gerontology in Uganda, carried out a research with WHO Geneva Department of Ageing and Life Course on the understanding the experience of older women and men in Kampala (Towards Age-Friendly Cities / Communities) 2014, been a presenter and speaker on Gerontology and Palliative care conferences at both local and International levels. Was one of the members of the Palliative Care Training Manual authors “Community Based Male caregiver in Africa.” Chairman Choice for Children Foundation Netherland Uganda 2009 to date. Chairman Rise and Shine Dyslexic Organization (RASDO) for Children with specific Learning Difficulties) 2008 – to present. Board member Nightingale International Mentoring program for seniors. Education assistant at St. Peters’ Junior School Nsambya 1996-2000.